Living in Santa Barbara County, we occasionally have problems with a few different live animals that come into our properties. 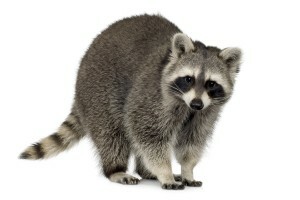 We provide that live animal trapping service for you. 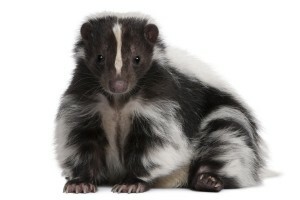 Live animals, like skunks, opossum (possum) and Raccoons can be destructive and often carry disease. 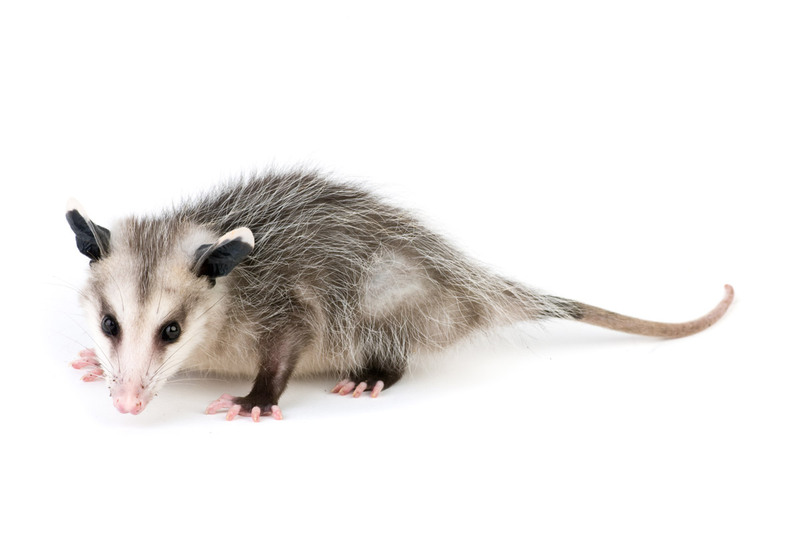 If you are a Santa Barbara County resident or are in a commercial area and are having trouble with live animals, review the pages below to learn more about how we can help you. 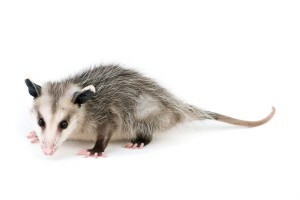 Our live animal trapping services and animal control practices are effective, safe and humane. We know you have a few choices in Santa Barbara county for Live Animal Trapping today, and we are glad you are considering our services. You can learn more about our company and why we make such a great choice here in Santa Barbara on our Why Choose Us page. You can learn more about our company on our About Us page. There you will find great information on who we are and some general information on the services that we provide in Santa Barbara County. Thanks for taking the time to learn more about us.